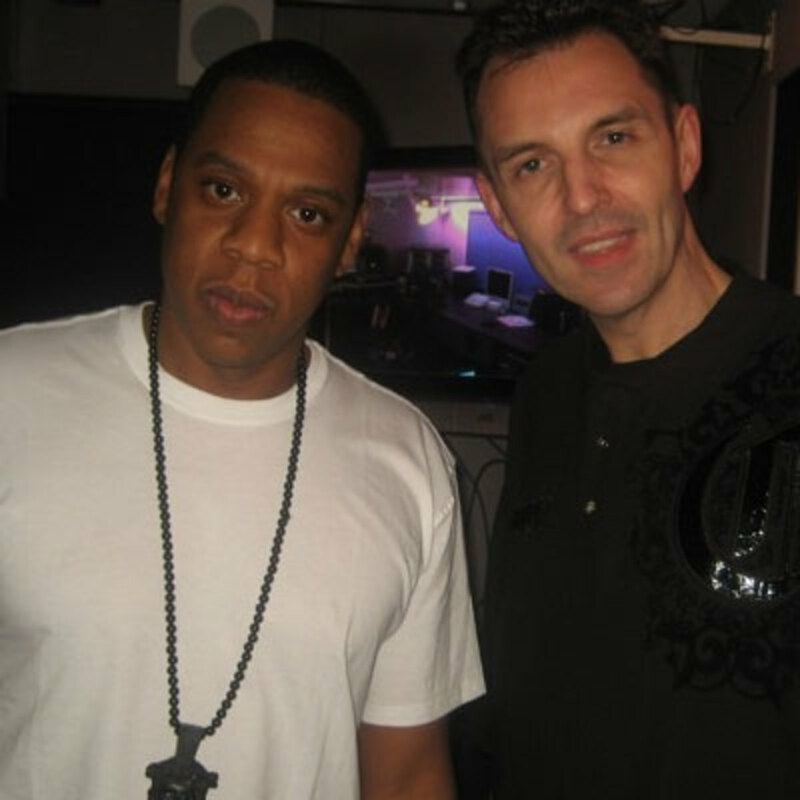 The British DJ offers up some great Throwback Thursday inspiration featuring Hov. 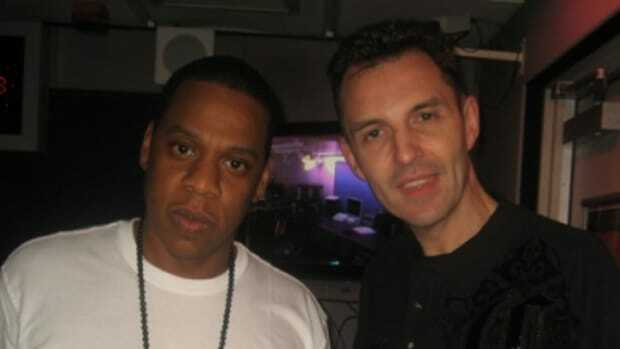 It&apos;s Thursday, and to celebrate Tim Westwood went digging in his archives to unearth some never-before-heard footage of Jay Z from 1999. Sporting a crispy white tee and Jesus piece in the accompanying photo, listeners are treated to a much different Jay than we&apos;re used to these days. The freestyle, which contains portions of verses from “Come And Get Me,” “Do It Again,” and “NYMP,” was recorded around the time Vol. 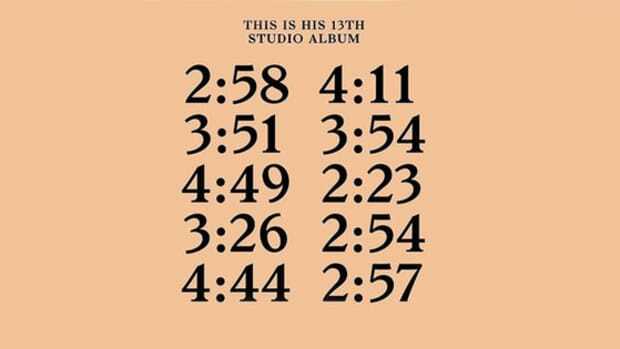 3... Life and Times of S. Carter was released and the difference between Jay then and now is palpable throughout. 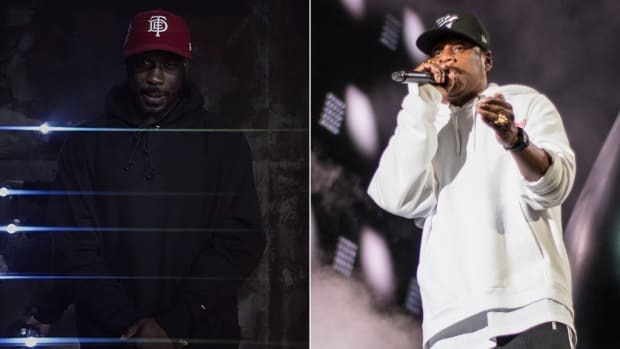 It&apos;s always fascinating to look back at legendary emcees when they were still on the rise, seeing them exist in such an elevated position on the regular makes this difficult. The hunger is real and the rhymes are always a bit more controversial. Let&apos;s just say Jay&apos;s offering was a bit more street manifesto and less Tom Ford. Rhyming "The game is mine I&apos;ll never foul out/y&apos;all better hope I gracefully bow out," it&apos;s hard not to think he had a plan for the brief retirement all along. Kick back and get transported back to a time when Y2K was a thing, Mike Myers was God and &apos;millennials&apos; was a word that had yet to find it&apos;s way into pop culture. 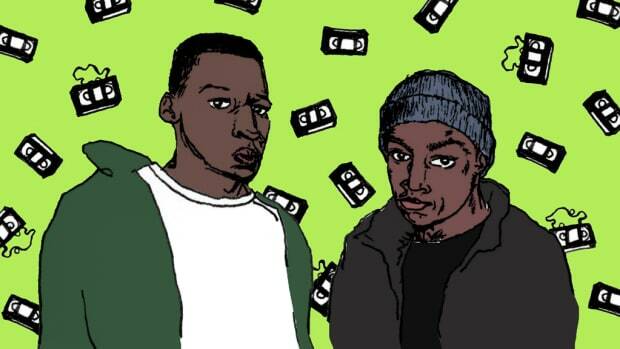 The legendary radio duo dug deep into their radio show archives to pull out some gems from Hov. 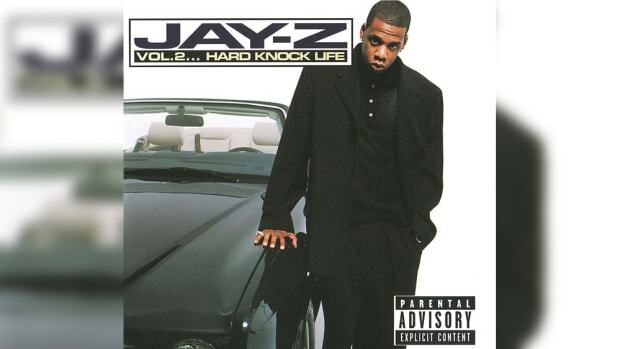 Irv Gotti Says Jay Z Copied Biggie's Formula for "Vol. 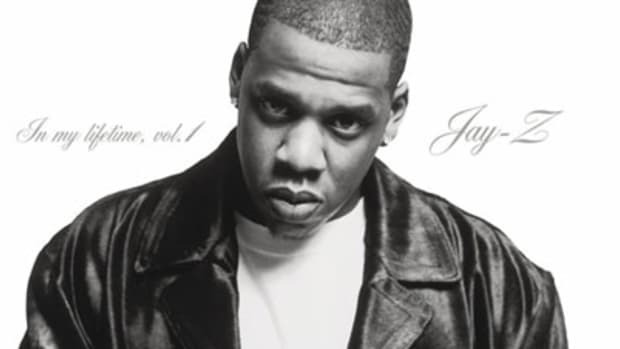 1"
The former Murder Inc. head also claims Jay copied DMX' blueprint to make his highest selling album. 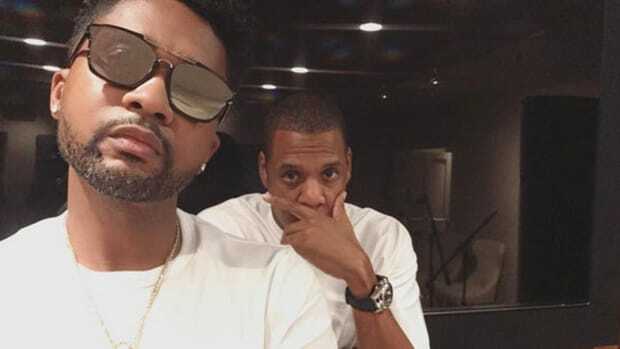 Jay Z Asked Zayotven For "Beats With Them Strings and Pianos"
The ATL hitmaker reveals that his work with Hov will appear on projects from both artists. "And I woke up, literally, at 4:44 in the morning."